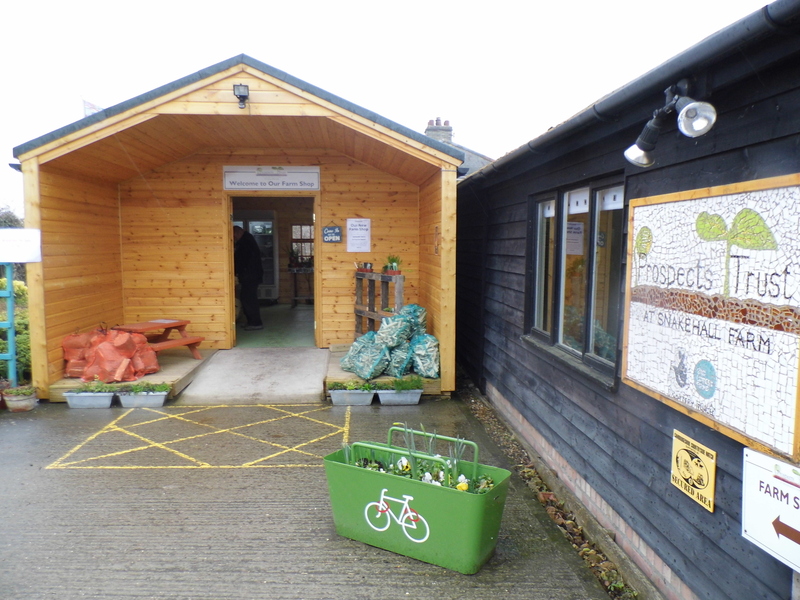 Our “Veg Shed” is open dawn til dusk 7 days per week, we offer very novel Farm Shop experience. Please do not expect Cath Kidson florals and Farm Kitchen kitsch. Please do expect the very best, just harvested, sumptuously seasonal and organically edible veggies galore. See the Stock in the Shop section for the current monthly stock list. Don’t forget to bring your change and your reusable shopping bags! We don’t do tills or plastic in our on-site Farm Shop. Did somebody say BOOOO? Yes it is Squash Season in the Snakehall Farm Shop. We have squashes and pumpkins in every shape, size and variety. Why not pick up a Pumpkin Recipe card when in the shop? We have some new ways to transform your Halloween carved creation into a family meal.